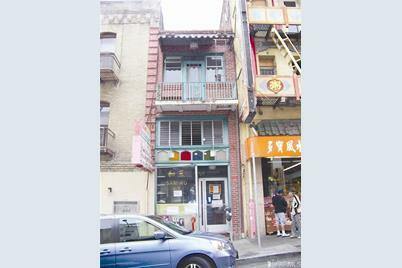 Unique property in the Heart of San Francisco Chinatown. Second building on Washington Street from Grant Avenue. 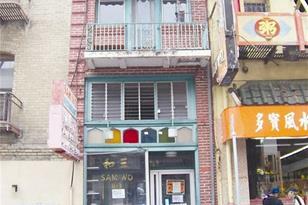 Prime location with long history for being known as the RESTAURANT for many decades. Three story building with basement. Heavy foot traffic with street parking and loading, close to Portsmouth Square Plaza Garage, Hilton Hotel and City College. Good for owner/user or investor. Property vacant and easy to show. 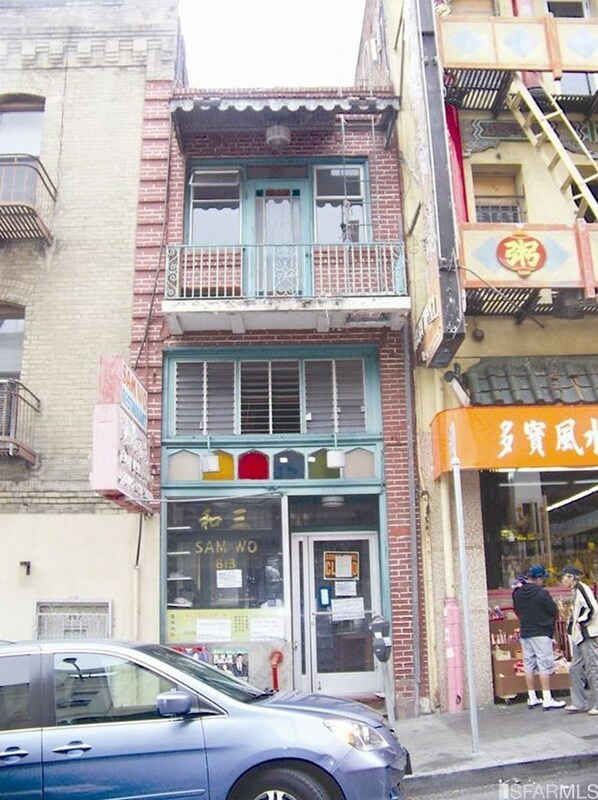 813 Washington St, San Francisco, CA 94108 (MLS# 411266) is a Commercial property that was sold at $813,500 on November 01, 2013. 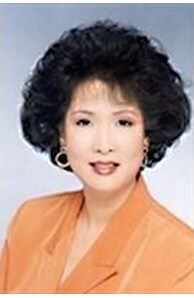 This property was listed by Alice Lam from our S.F. Sunset Office.Want to learn more about 813 Washington St? Do you have questions about finding other Commercial real estate for sale in Financial District? You can browse all Financial District real estate or contact a Coldwell Banker agent to request more information.